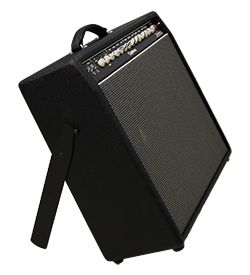 Want to add tilt back capability to your Quilter Open Back amplifier without all the weight? Our T6-6063 black powder coated aluminum legs will give you refined directional angular capabilities. So kick back, and enjoy! Mahalo friends!